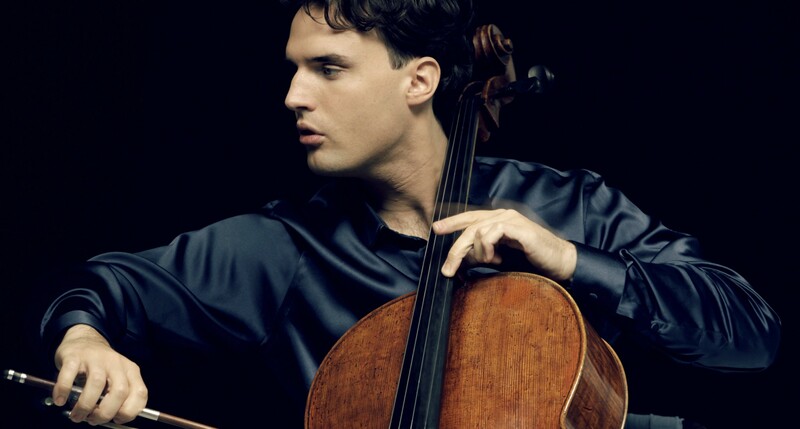 2019 brings us to our fifth year of the Apollo Associate Artists programme, founded by cellist Leonard Elschenbroich. This exciting addition to our programme sees young international soloists donating their time to visit our schools for special interactive workshops, giving children a chance to hear playing of the highest level up close and to discover what the life of a soloist is like, and the dedication required to succeed at this level. All musicians involved benefit from the opportunity to reach a new generation of children, using our network of schools to help build audiences for the future, and inspiring children to learn instruments themselves. We plan to continue to develop this programme as well as appointing more artists in years to come. It would be great to hear from musicians who are keen to take part in this project. Please do get in touch with us and we will be happy to discuss any future opportunities involving your appearance.